Simon Morton of This Way Up visited Owner and Head Baker Sam Forbes a to discuss the ever popular Fougasse Flatbread. 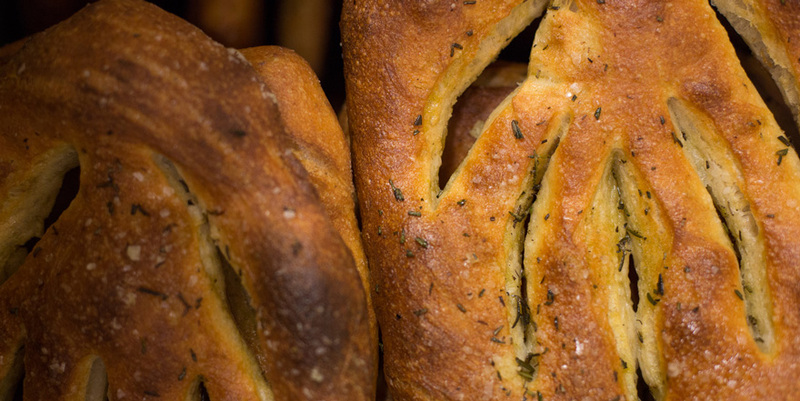 Hailing from Provence, France, the Fougasse is a traditional flatbread that we typically spread with rosemary olive oil and sprinkle with sea salt. Simon Morton convinced Sam to give up our secret Fougasse recipe, and you can find it over on the Radio New Zealand site. To learn more about the bread making process and pickup some tricks and tips, have a listen to the radio segment below.